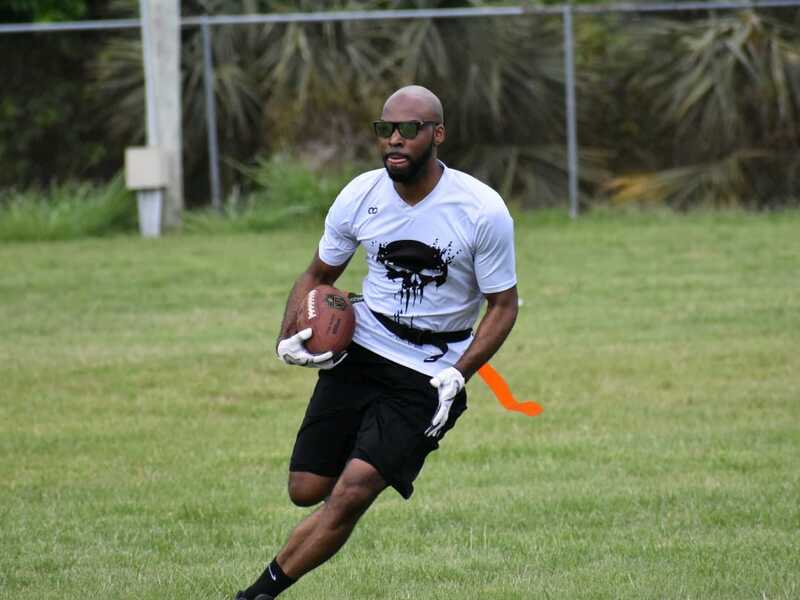 Bermuda Flag Football League (BFFL) announced the start of their winter season league, which is due to begin on September 30th. BFFL started in 2010 and since then has formed into a co-ed league with regular league games taking place on Sunday mornings in Warwick. BFFL President Shane Burrows said, “The past few years we have focused on rebuilding the league to make it more inclusive and more competitive. In 2015 BFFL became an affiliate member of the United States Flag and Touch Football League [USFTL], and since becoming a member of USFTL there has been a focus of growing the sport in Bermuda. If you would like to find out more about sponsorship opportunities, entering a team into the league or joining one of the teams please send your contact details to BermudaFlagFootball@gmail.com.